In Sunday’s Gospel, we hear about the Lord’s joyful entry into Jerusalem. 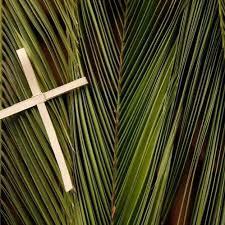 This is known as Palm Sunday. The Gospels tell of crowds laying branches on the road for Jesus and proclaiming him as king but, he is then betrayed and crucified. Palm Sunday highlights the paradox of Christ’s kingship; the palms represent his victory, but a victory that comes only through suffering and self-sacrifice. 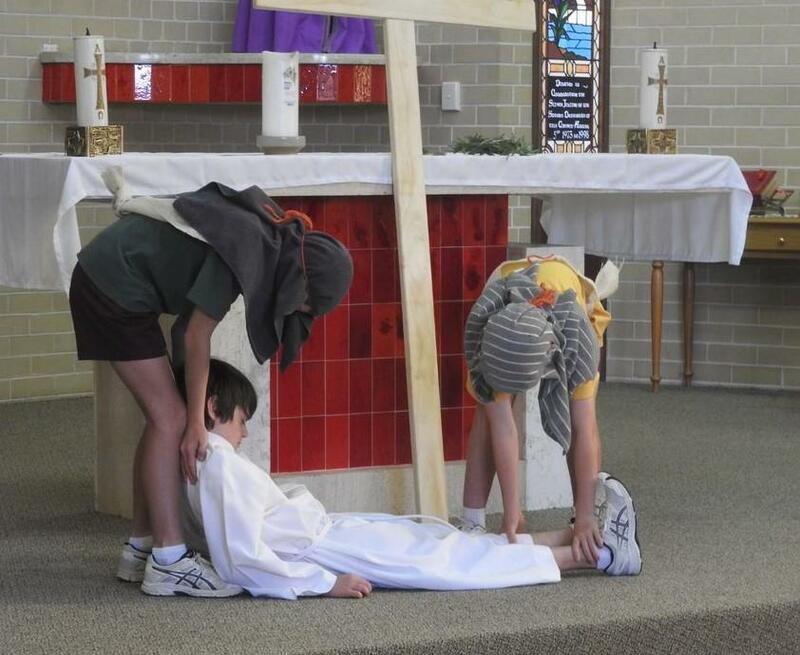 We had a very reverent representation of the Stations of the Cross this morning in the Church. 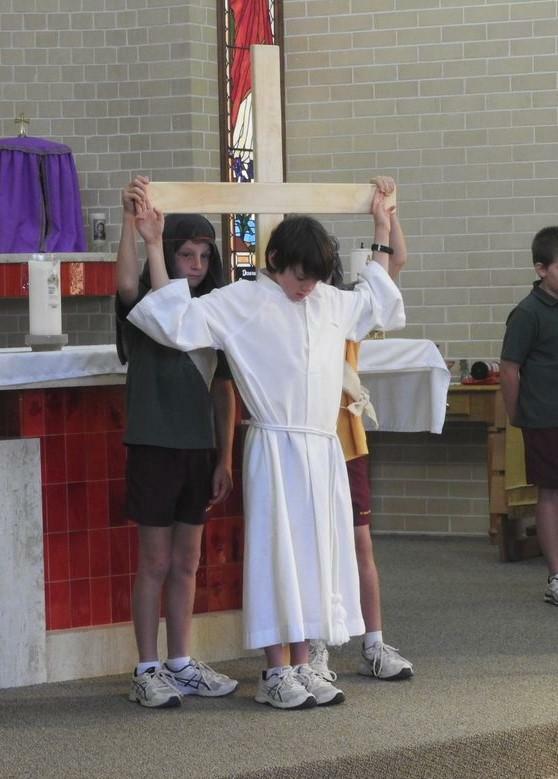 The Stations of the Cross trace the key moments of Jesus' last day on earth. 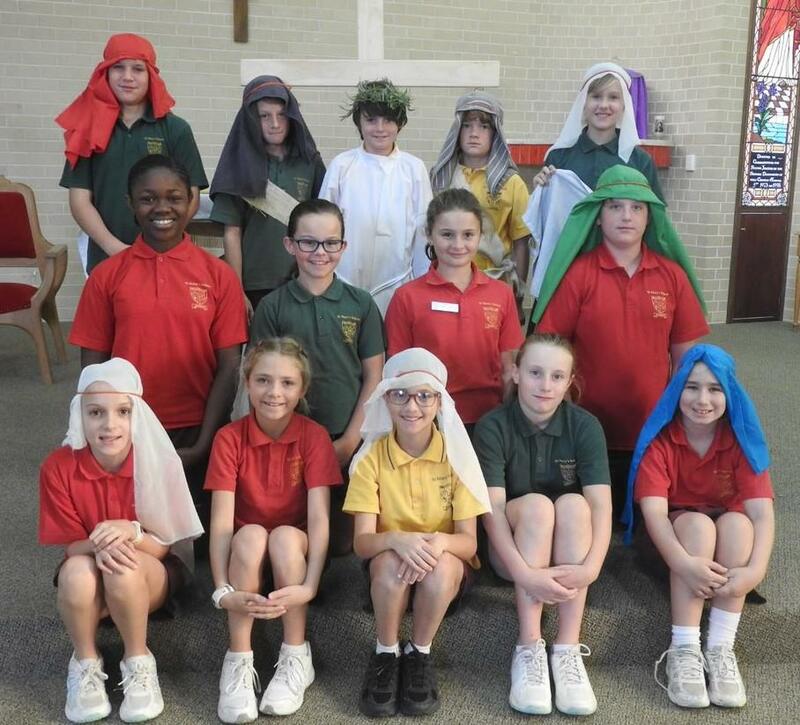 The Year Five students acted out each station while teachers and students from each year level read prayers, gave an explanation of each station and explained how each station might parallel the life of a child. A big thank you to Mrs Herbert for putting together such a reflective liturgy. 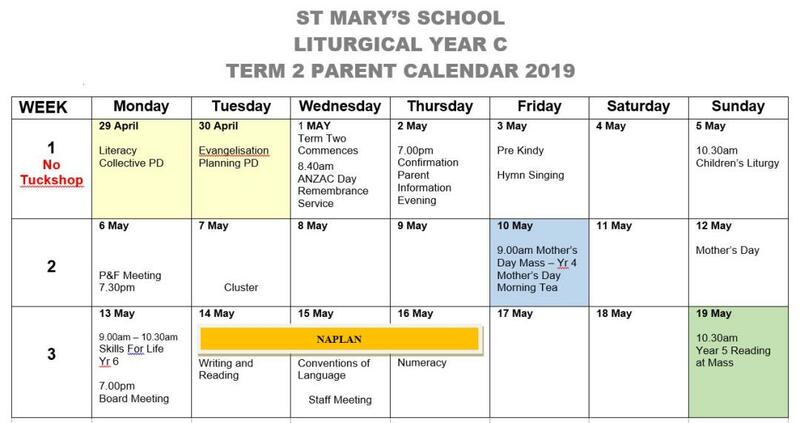 The St Mary's Mother’s Day Mass and Morning Tea will be held on Friday, 10 May 2019. 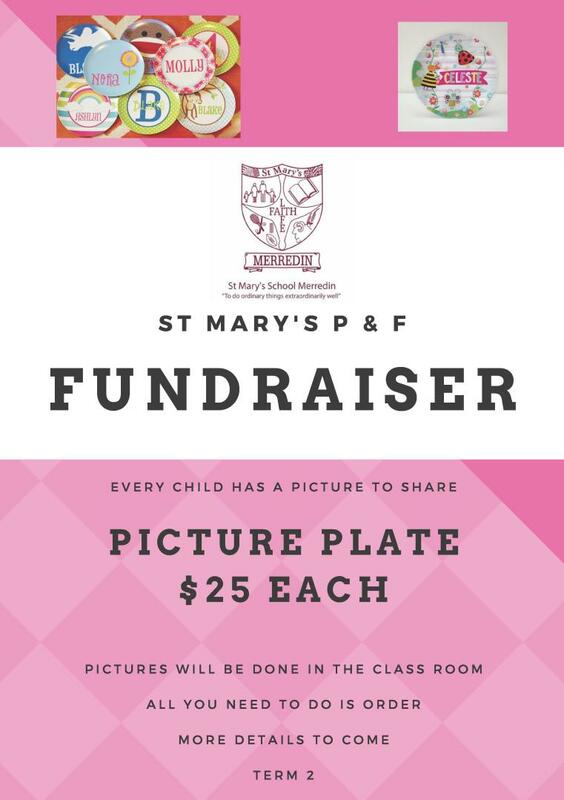 All mothers, grandmothers and significant females in the St Mary’s School community are invited to join us for Mass and Morning Tea. Please save the date. 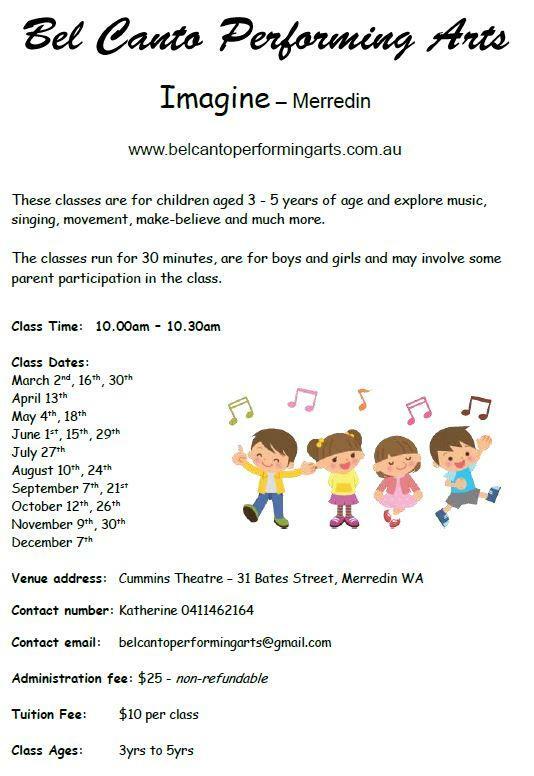 More information will go home in Term Two. ANZAC Day falls during the holidays and as a school community we will acknowledge it with an assembly on Wednesday, 1 May at 8.50am. All are welcome to attend. 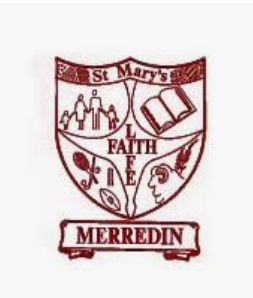 Mrs Riethmuller, John McGinniss and Laura Casella will represent St Mary’s School at the Merredin ceremony. I am very pleased to announce to the school community that ACARA (Australian Curriculum and Reporting Authority) has identified St Mary’s School as having demonstrated substantially above average gain in reading achievement, as measured by NAPLAN. This is a great achievement and accolade for our school and testament to the hard work of all the staff to ensure that our students achieve to the best of their potential. member of the school community. Reporting any discriminatory behaviours to the Principal/relevant supervisor. students to deliver the content in a non-prejudicial manner. is signed to acknowledge that this has been read and understood. Reporting any discriminatory behaviours to teacher/s, parents or to the Principal. Volunteers/visitors providing their WWCC and signing to acknowledge that they have read and accept the Code of Conduct. 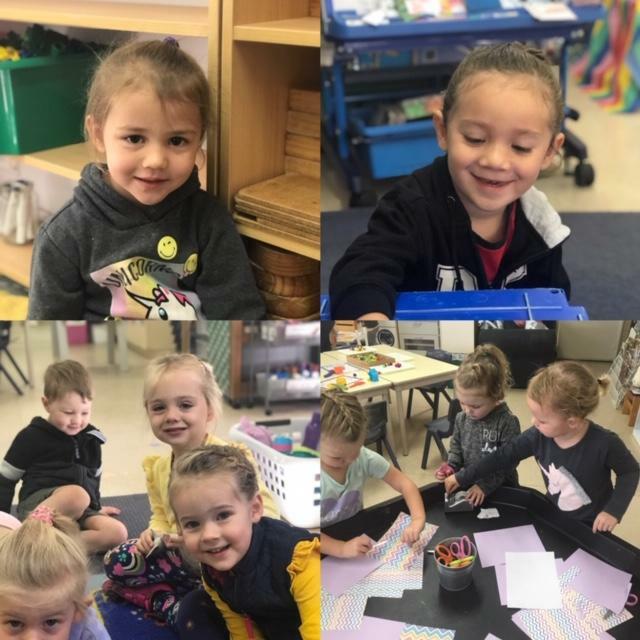 Birthdays are celebrated in class with the teacher and classmates and each student receives a Happy Birthday sticker and has the ‘Happy Birthday’ song sung to them. Some classes have a birthday hat, crown, badge etc. Each week those children who have had or are having a birthday will have their birthday celebrated at the Monday morning assembly and receive a birthday pencil. The children’s birthdays are well celebrated at school and therefore parents are asked to support the school by not sending in cakes or birthday gifts. Parents are encouraged to provide a healthy recess and lunch for their child/ren. 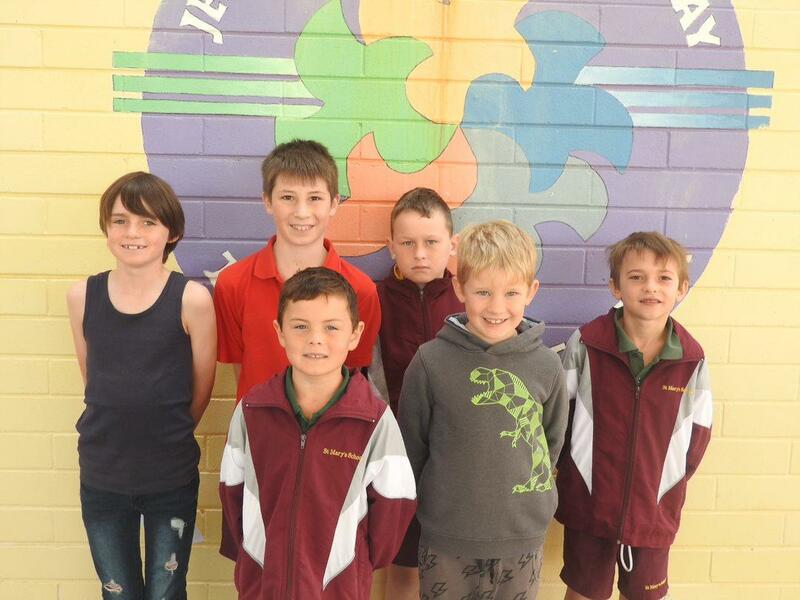 On Tuesday and Wednesday all the school (K-6) participated in games and activities with Fair Game Australia. 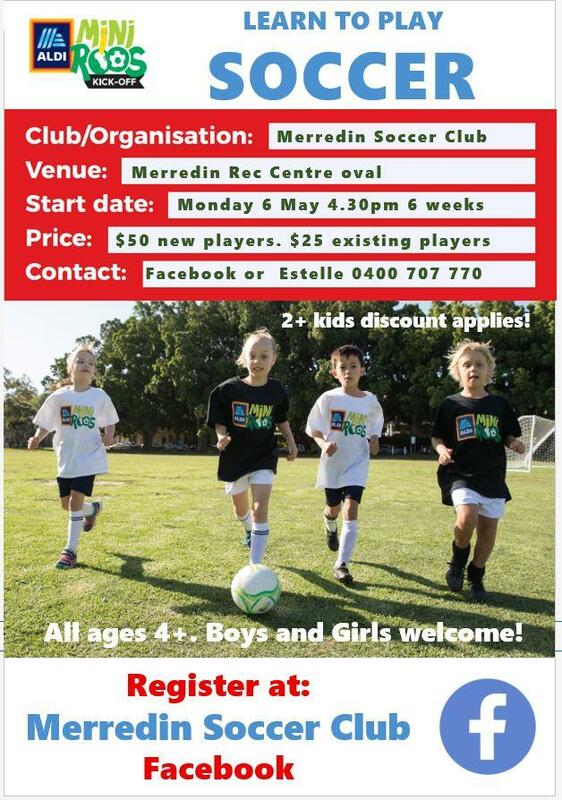 This was the first time that Fair Game had come to Merredin. Three volunteers from Fair Game came to deliver and introduce the students to a range of team building games and activities. A fun time was had by all the students. Monday 29 April and Tuesday 30 April will be Pupil Free Days. 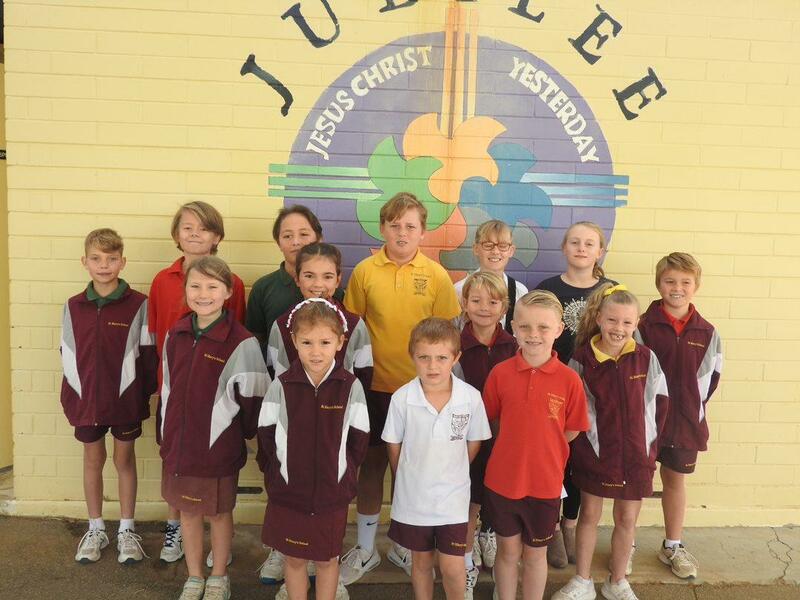 School returns for all students on Wednesday, 1 May. 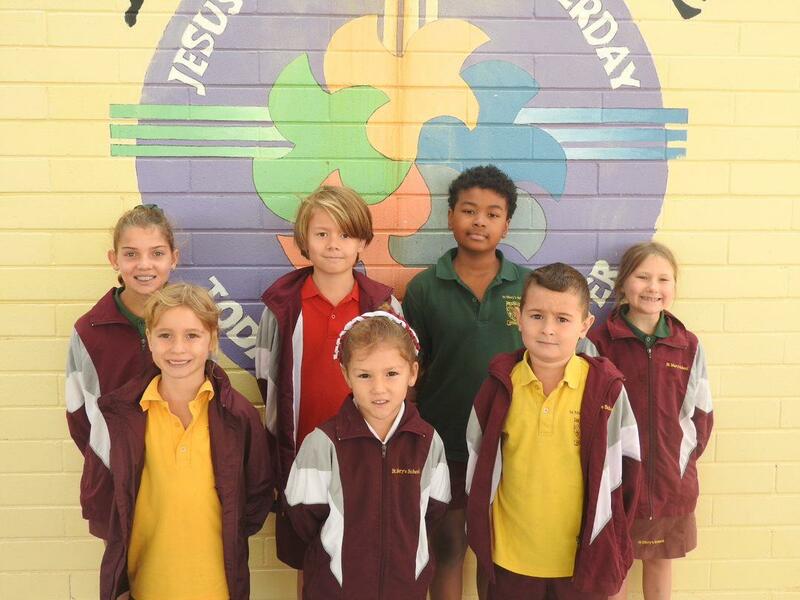 As per last week’s Bulletin, students are to wear their winter uniform when they return to school. 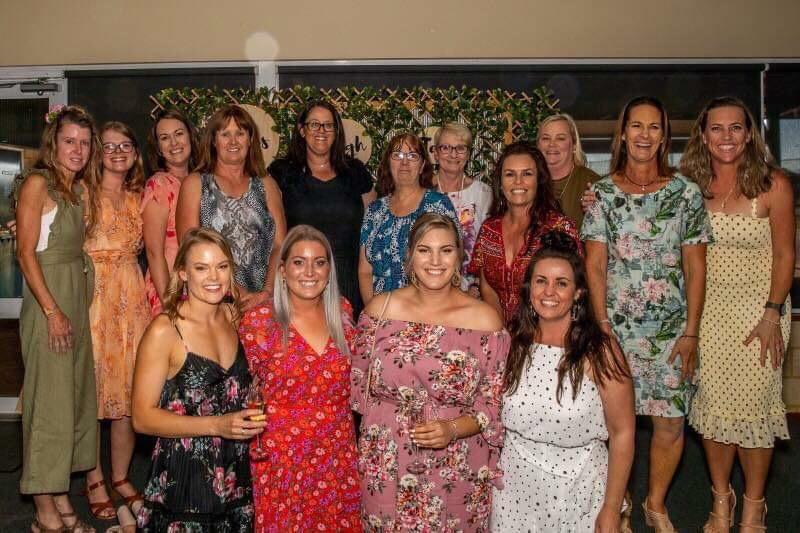 The Ladies High Tea on Saturday, 6 April was a great success and another example of what a wonderful community we have at St Mary’s. Those who attended were treated to two inspiring guest speakers in Robina Crook and Fleur McDonald and an amazing spread of high tea! The generosity of the St Mary’s community was very evident with many ladies giving of their time and talents to ensure the day was a huge success. A big thank you and congratulations must go to Mrs Marie Bartlett for coordinating the day. I often reflect on how blessed I am to be the principal of such a wonderful community as ours. As Term One comes to an end, I would like to thank you all as parents for your support of our school, to the teachers for their amazing work ethic and willingness to always keep giving for the benefit of the students and most importantly to the students for just being the wonderful people that they are! I wish all our families a Happy and Holy Easter and a relaxing and enjoyable holiday. Please travel safe and be safe over the holiday break. 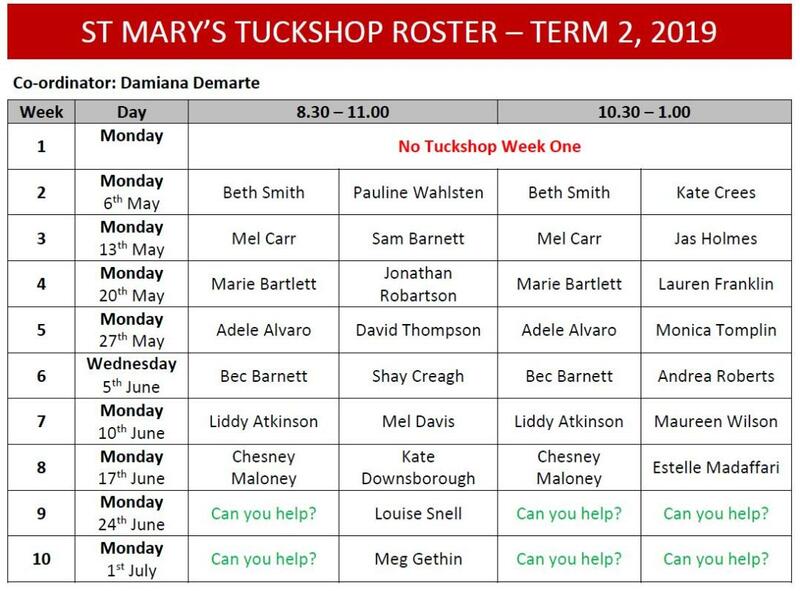 I look forward to seeing you all in Term Two! 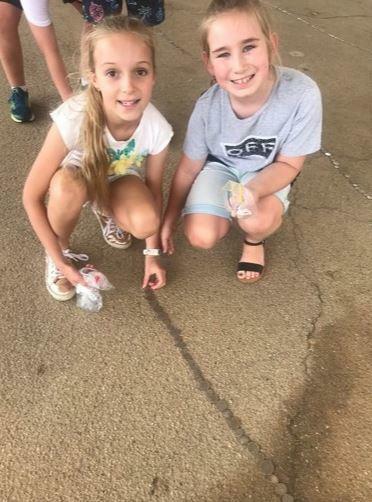 On Thursday the 4th of April, all students from Kindy to Year Six wore free dress to school and each class created a coin line using only silver coins. In total, we raised $836.20! The money we raised has been donated to Project Compassion to help those less fortunate than ourselves. 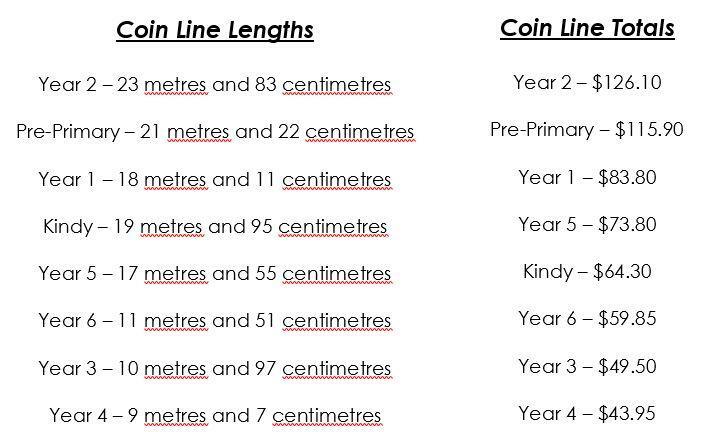 Congratulations to the Year Two class for making the longest line and raising the most amount of money! 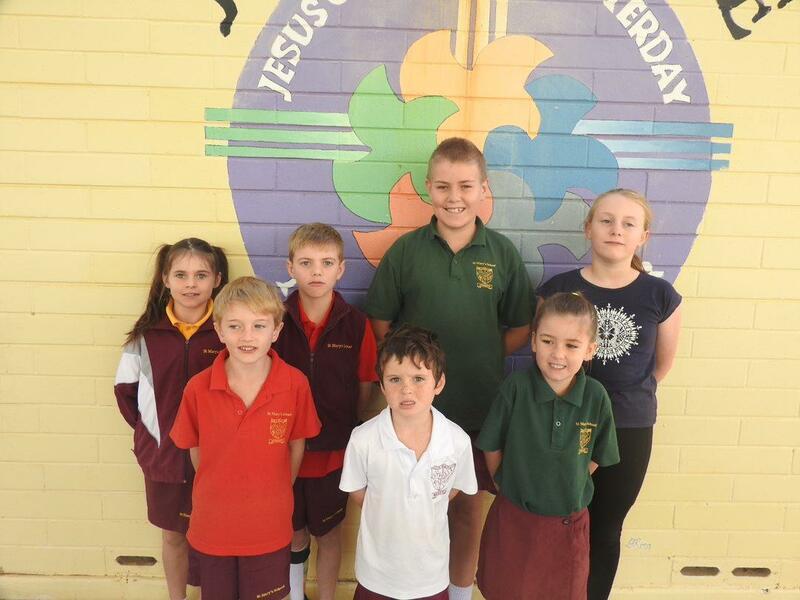 In Religion this term, the unit we have been completing is called Just Like Jesus. We explore ways Christians celebrate Jesus as the Son of God. One special time that Christians celebrate this is during Lent/Easter. The students recall how Jesus came to show people how to live in real freedom and helps his followers to choose to do what is good. 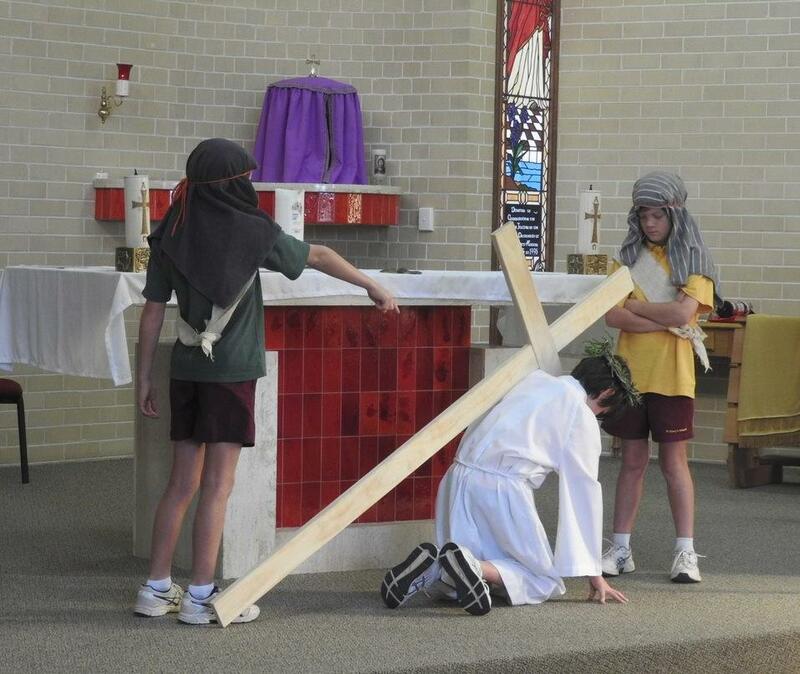 We have been recalling some of the events that occurred in the lead up to Good Friday and our Easter celebration. Lucas..... I like to talk on the phone Harry..... I love the cars! 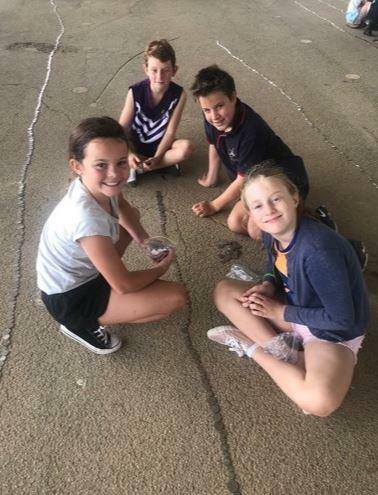 Our school was chosen as part of the Australian Government’s National Innovation and Science Agenda, to be funded to support the implementation of the Australian Curriculum: Digital Technologies. Sonya McCormack presented the third Progress Report during a webinair to share with other schools about what our school is doing to integrate Digital Technologies into the classroom. As a staff we have had some personal development support from Deanne Poole to integrate the subject. This week we have Deanne visiting our school again. Deanne will be spending some time in classroom and co-ordinating a Personal Development afternoon for our teachers to attend after school. 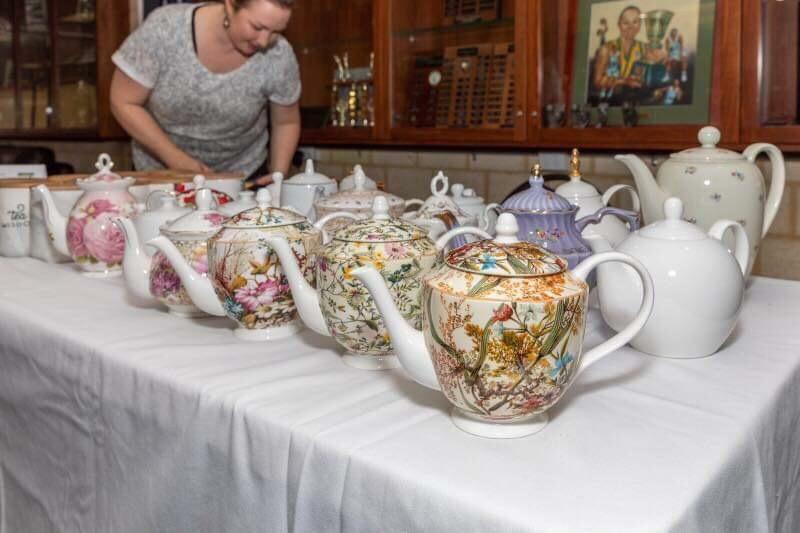 On Saturday the 6th of April; 104 Ladies attended a Ladies High Tea at the Merredin Recreation and Leisure Centre. 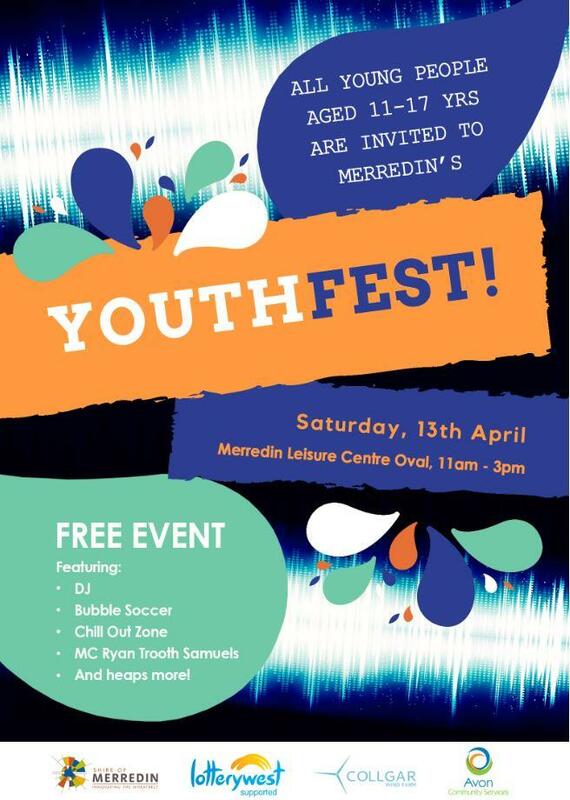 Organised by a sub-committee of the St Mary’s School P & F. This event was held at the Merredin Recreation and Leisure Centre. Guests had the pleasure of listening to two amazing speakers in Robina Crook and Fleur McDonald. 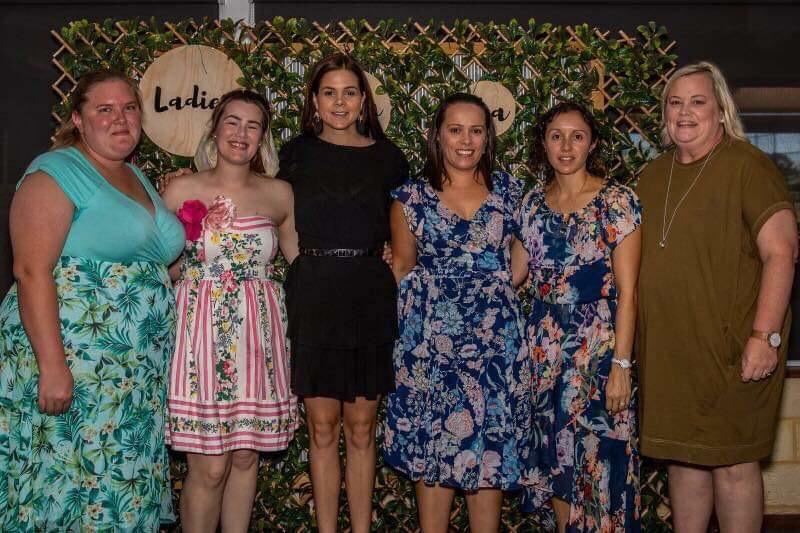 Robina Crook grew up on a farm in Warralakin and spoke to us of her journey of her breast cancer diagnoses and surrogacy journey to become a mother. This was a truly inspirational story which saw a few tears being shared. 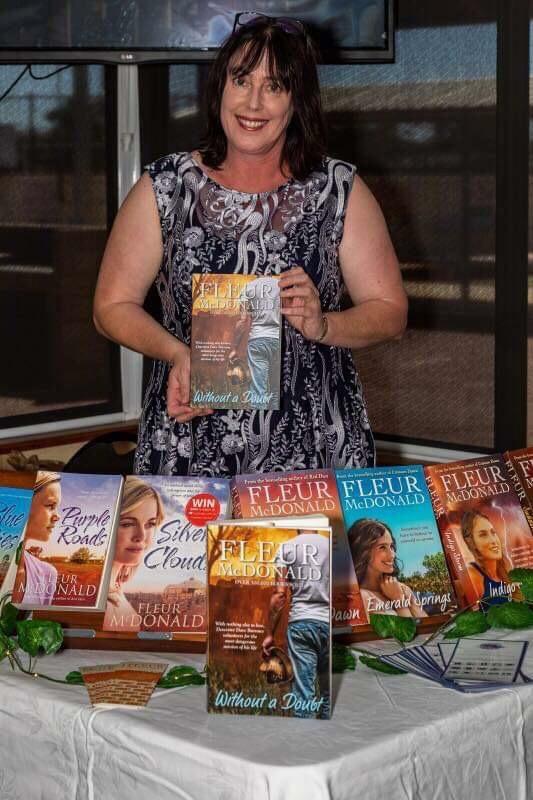 Fleur McDonald author from Esperance spoke to us about her children, farming and being an author. 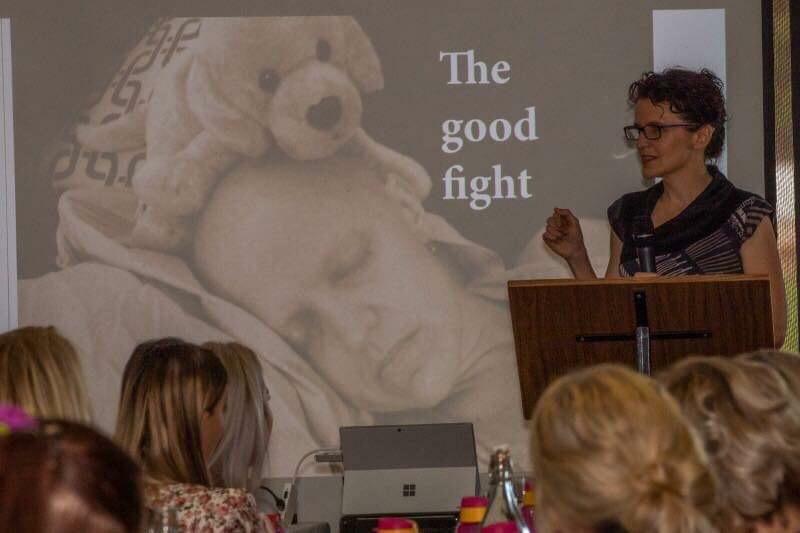 Determination and hard work has certainly paid off for Fleur with the release of her new book “Without a Doubt”, being released on Monday the 1st of April, guests were able to purchase this book along with all of her other books including two children’s books. Fleur has also launched a a not-for-profit organization https://www.breakingthesilence.com.au/ to support victims of domestic violence in remote Australia. We were lucky enough to have Melinda Carr as our “Master of Ceremonies”. 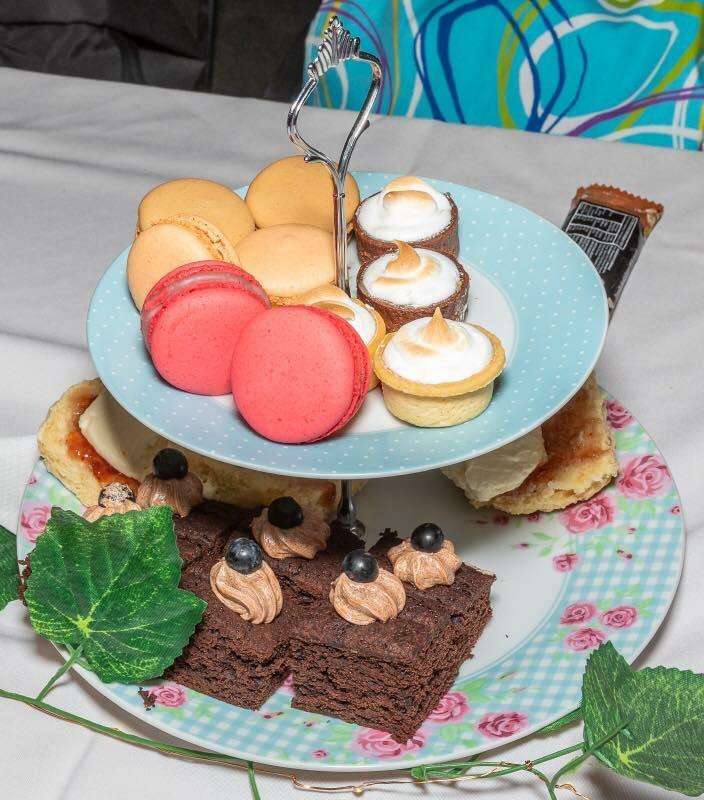 All of our guest’s enjoyed a scrumptious High Tea catered by Hayley Billing from Wheatbelt events and catering. Guests were able to taste test a variety of Teas from Tea Wisdom - thank you Klman for making the journey to Merredin. Karen Slater from the Merredin Camera Club volunteered her time to be our “official photographer” of the event. 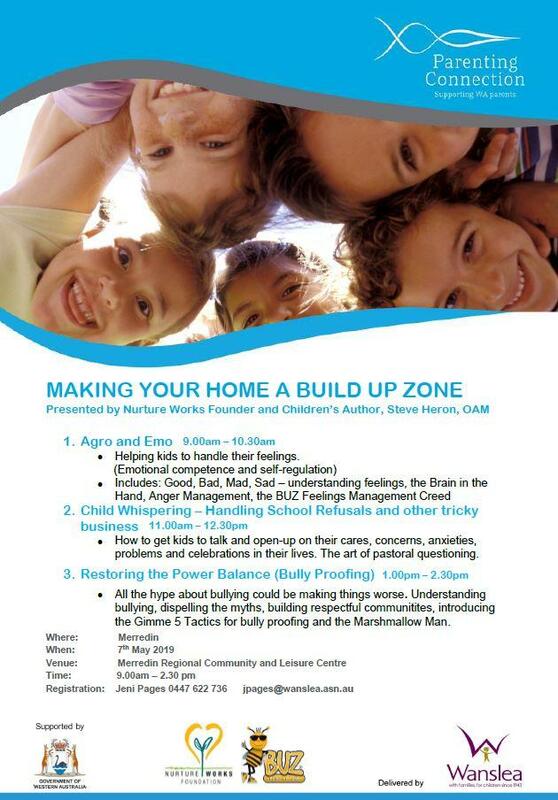 Thank you to the staff at the Merredin Recreation Centre for accommodating our needs for this event. 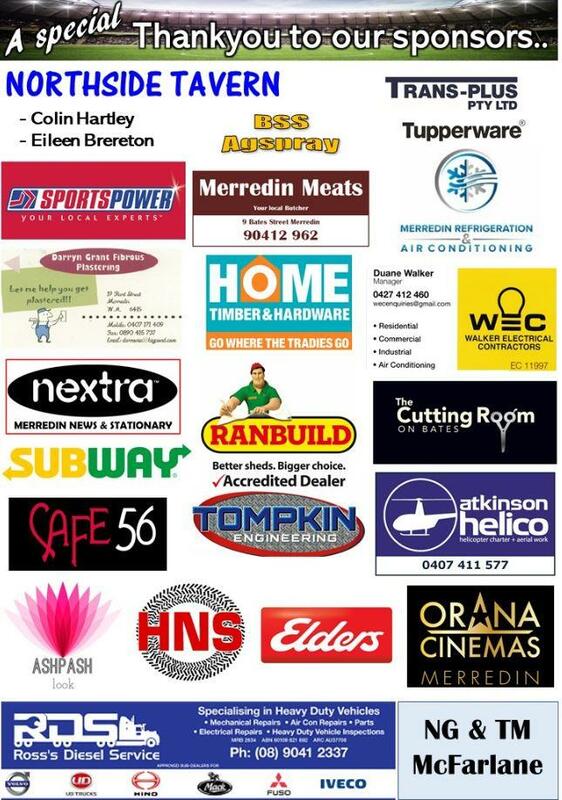 These events can not be successful without the support of our local businesses. We would like to take this opportunity to THANK: Shelley & Jodie at the Merredin Gumtree Hotel for providing Fleur’s accommodation. 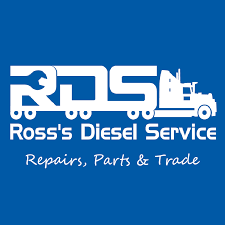 Ross’s Diesel Service, Mia Davies, Chris & Sonya Barnett, Matt & Sam Barnett and IGA Merredin for your contributions. Thank you to the Burracoppin & Bruce Rock Ladies Day Committees and the Merredin Camera Club for allowing us to borrow items that we required for the day. Thank you also to Danielle Jacobson of Naturally You Beauty and Skin Care, Estelle Madaffari of Trapeze Nutrition - Gold Foods, Kat White of Youngevity, Lyndsay Clement from Enjo, Kate Downsborough from Neka for the donation of the door prizes and to Marie Bartlett of Tupperware for your gifts for all of the guests. This event would not have been made possible without the tireless effort of the Ladies High Tea committee. The committee meeting at the end of August last year and have all put in many hours of hard work to make the event successful. So thank you to Amanda Swartz, Erika Muniz, Tash Crees, Skye Olcorn, Narelle Millington, Lauren Franklin and Marie Bartlett for your efforts. 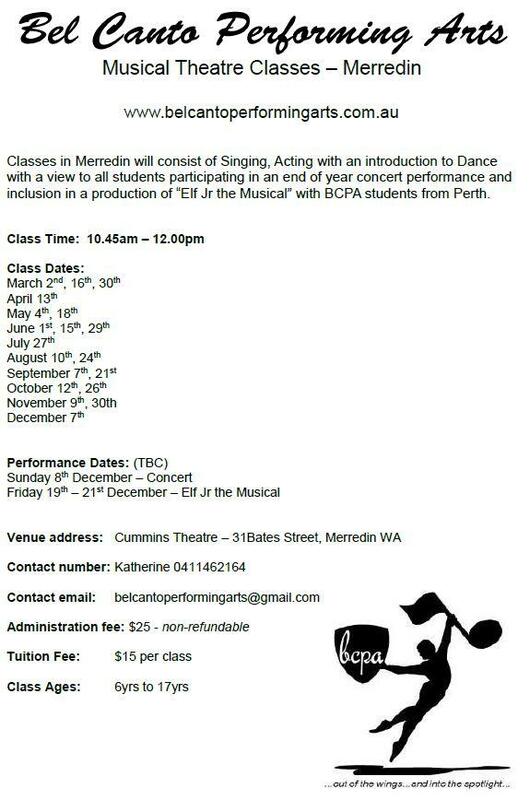 Lastly thank you to the Merredin community for attending and making it such a successful event. Mark your calendars NOW! 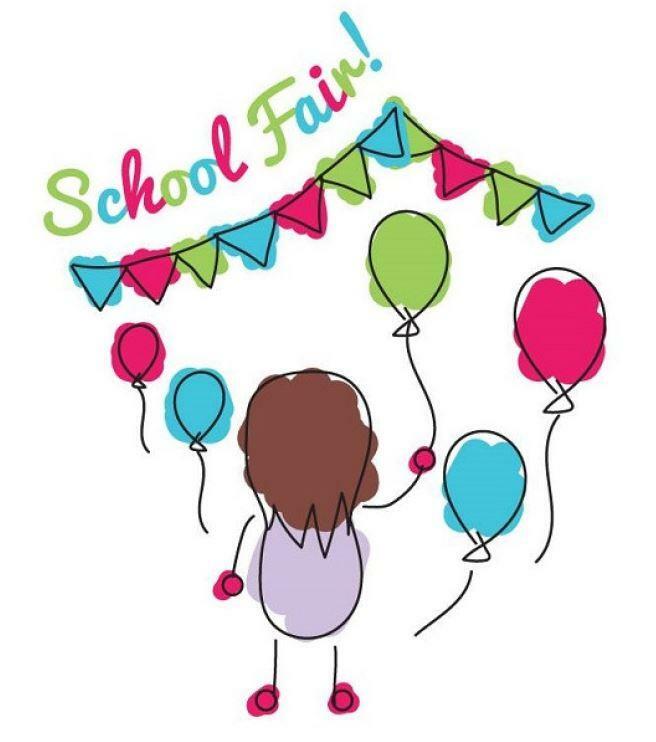 Our 2019 School Fair has been locked in for September 21st. A very big thank you and CONGRATULATIONS to this year's coordinator ASHA CARR. We're super excited to have Asha onboard and can't wait to see this year's fair come together. Stay tuned for more details soon. Congratulations to Round Two Winner Hutchy6725 Sponsored by Ross's Diesel Service. Congratulations to Round Three Winner BEN Sponsored by Merredin Meats. Did you know we use almost half of our household water In our gardens? So choosing waterwise plants makes sense – they’re low fuss and they look great! 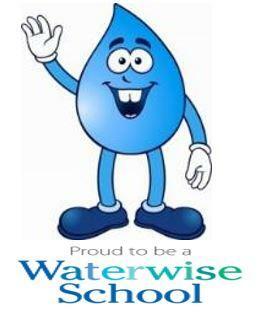 Waterwise is used to indicate that once the plant is established in improved soil it will only need at most, watering every four days during Summer and less during cooler months. During establishment or planting phase, some plants need a bit more care and attention than others. For example, succulents need minimal watering during establishment phased compared to a kangaroo paw. Feature plants for Autumn 2019 include, a Frangipani, Scarlet moon grevillea and a Fijian fire bush. 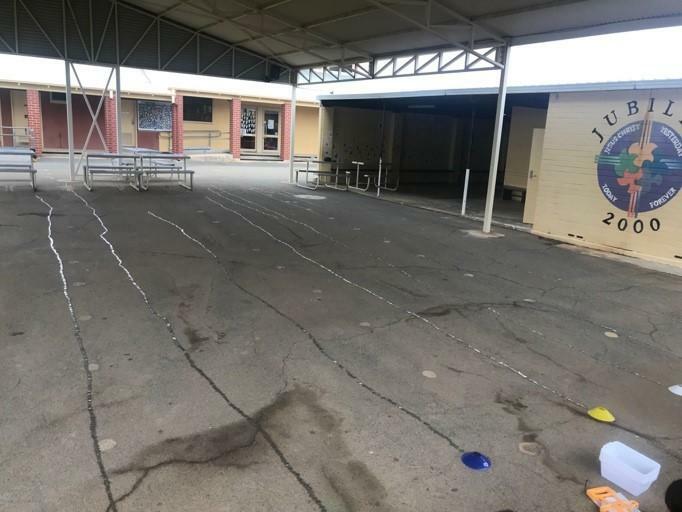 St Mary's School has been lucky enough to have been recognised by Woolworths to participate in their new Earn and Learn Program to support remote schools across Australia. A yellow box has been set up in each Woolworths store to give customers the opportunity to donate their stickers to remote schools. 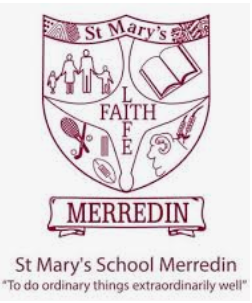 Being recognised as a remote school, St Mary's Merredin will receive an even distribution of the Earn & Learn stickers that can then be used to purchase resources from MTA. 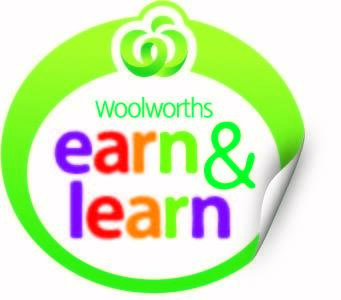 Anyone who shops at Woolworths during 1st May - 25th June, 2019 will receive a single sticker for every $10 spent in a single transaction. Please encourage all friends and family who shop at Woolworths to donate their stickers to remote schools by putting them in the yellow box at the store. We worship you, we give you thanks!